Samsung has a new line of sub-P10,000 (about $193 converted) devices for the world’s second-biggest smartphone market, India. 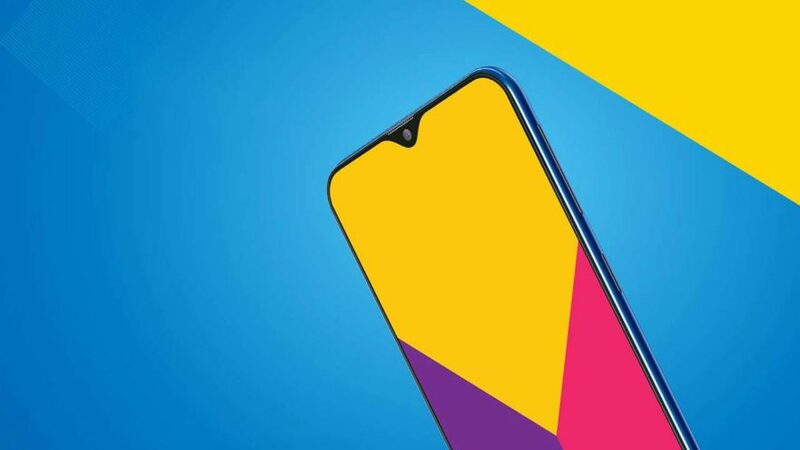 The newly announced Samsung Galaxy M20 and Galaxy M10 will replace the Korean manufacturer’s existing Galaxy On and J series of phones — and aims to take on brands such as Redmi, Honor, and Realme. Samsung has also partnered with Amazon India to offer the handsets to Indian customers via online selling. Shipments start on February 5. The prices are aggressive — ₹10,990 (P8,119 or $155) and ₹12,990 (P9,596 or $183) for the Galaxy M20 with 3GB RAM plus 32GB storage and 4GB RAM plus 64GB storage, respectively. The Galaxy M10, on the other hand, is priced at ₹7,990 (P5,903 or $112) and ₹8,990 (P6,641 or $126) for the 2GB RAM plus 16GB storage and 3GB RAM plus 32GB storage models. Besides launching with prices that (surprisingly) fall below a modest smartphone budget, the M20 and M10 are the first Galaxy models to get a display notch. Both also pack dual cameras on the back, with an ultra-wide option for group and landscape shots. Given their pricing, it’s likely that Samsung Electronics Philippines will also bring the Galaxy M series phones here, though nothing has been made official just yet.